Acquire RB Tyrell Sutton (I) and a 2019 3rd round CFL Draft selection from the Montreal Alouettes for a 2019 2nd round CFL Draft selection. Acquire DL Shawn Lemon (I) from Toronto Argonauts for a player on the club’s negotiation list. 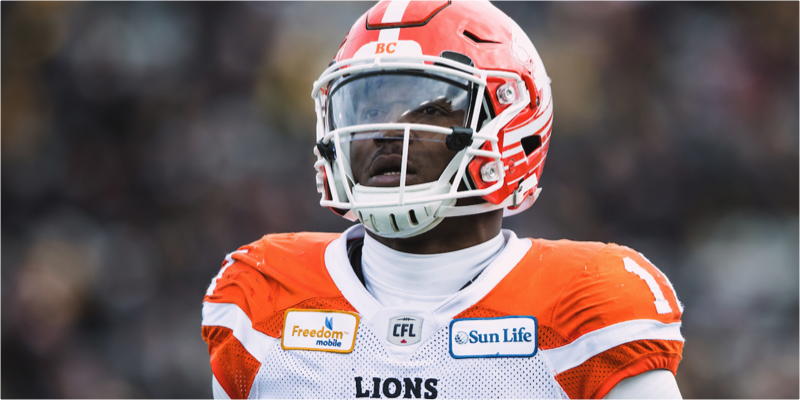 Acquire DL Davon Coleman (I) and a 2019 6th round CFL Draft selection from the Hamiton Tiger-Cats in exchange for a 4th round selection in 2019 CFL Draft. Acquire DL Odell Willis (I) from Ottawa in exchange for a fourth-round selection in 2018 CFL Draft and a player on the club’s negotiation list. Trade DB Mike Edem (N) to Saskatchewan Roughriders for future considerations.